One of the prizes will be the physical copy of chapters 1-3 which got printed in a short run for the convention on Saturday (If there's any left after the convention, those will go online next week). 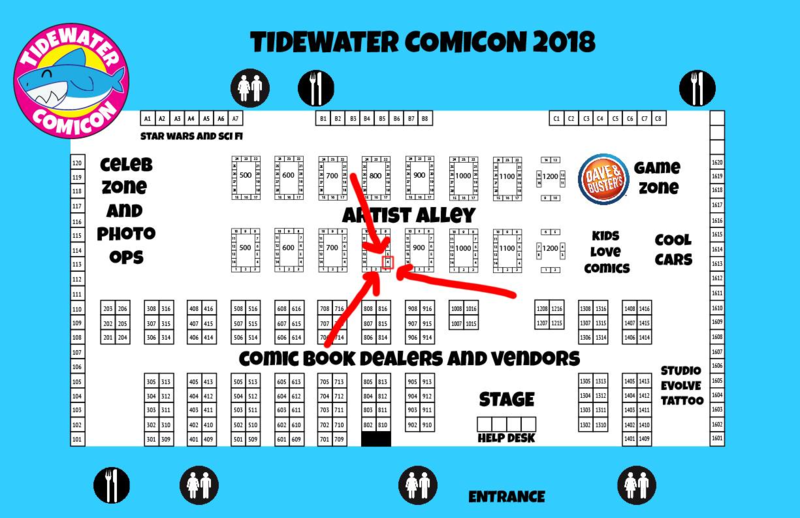 Speaking of the convention, that is this Saturday and Sunday so if you're in the tidewater area come say hi! !